Lauren Silverman is the Health, Science & Technology reporter/blogger at KERA News. She is also the primary backup host for KERA’s Think and the statewide newsmagazine Texas Standard. In 2016, Lauren was recognized as Texas Health Journalist of the Year by the Texas Medical Association. She was part of the Peabody Award-winning team that covered Ebola for NPR in 2014. She also hosted "Surviving Ebola," a special that won Best Long Documentary honors from the Public Radio News Directors Inc. (PRNDI). And she's won a number of regional awards, including an honorable mention for Edward R. Murrow award (for her project “The Broken Hip”), as well as the Texas Veterans Commission’s Excellence in Media Awards in the radio category. Before joining KERA, Lauren worked at NPR’s weekend All Things Considered in Washington, D.C. There, she produced national stories on everything from the politics of climate change to the future of online education. While at All Things Considered, Lauren also produced a piece on neighborhood farms in Compton, Calif., that won a National Association of Black Journalism’s Salute to Excellence Award. 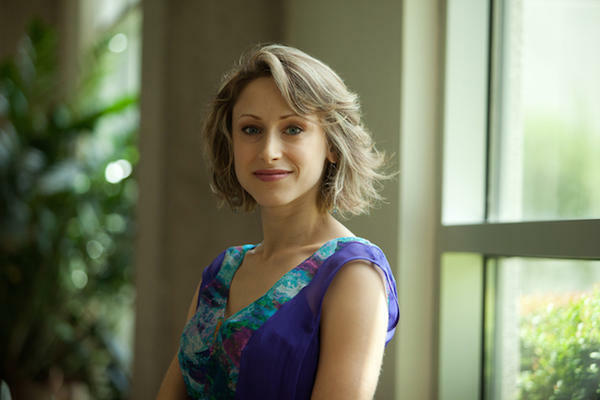 As a freelance reporter, Lauren has written and recorded stories in English and Spanish for a variety of news outlets, including NPR's Morning Edition, All Things Considered and Here & Now; American Public Media’s Marketplace; Sound Medicine and Latino USA. Across the U.S., the number of teenagers having babies has hit a record low — it's down to about one out of every 45 young women. That trend hasn't extended to certain parts of Texas, where it’s still nearly twice the national average. 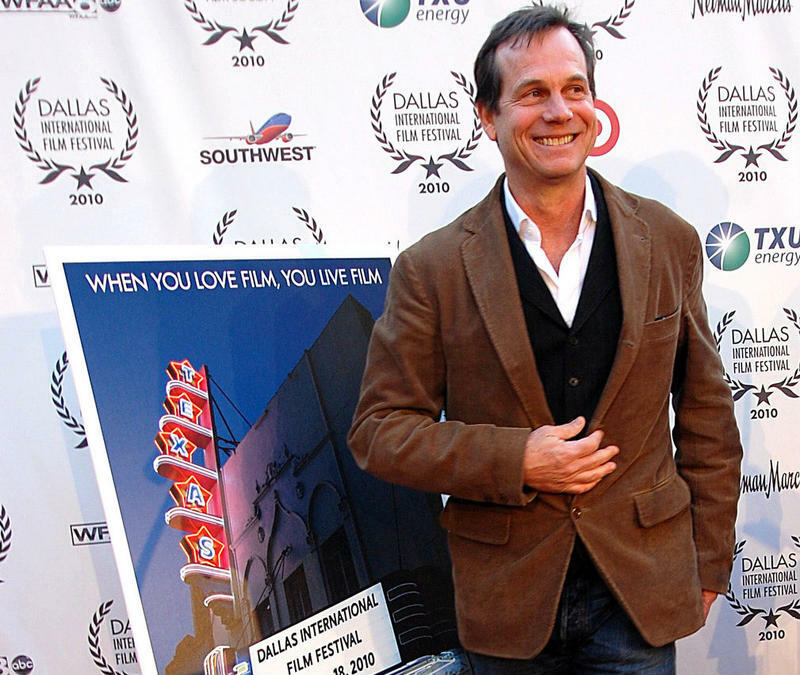 Bill Paxton, who as a boy in Fort Worth witnessed John F. Kennedy's final day and who grew up to be a Hollywood stalwart in such films as "Apollo 13" and "Titanic," has died from complications after surgery. He was 61. 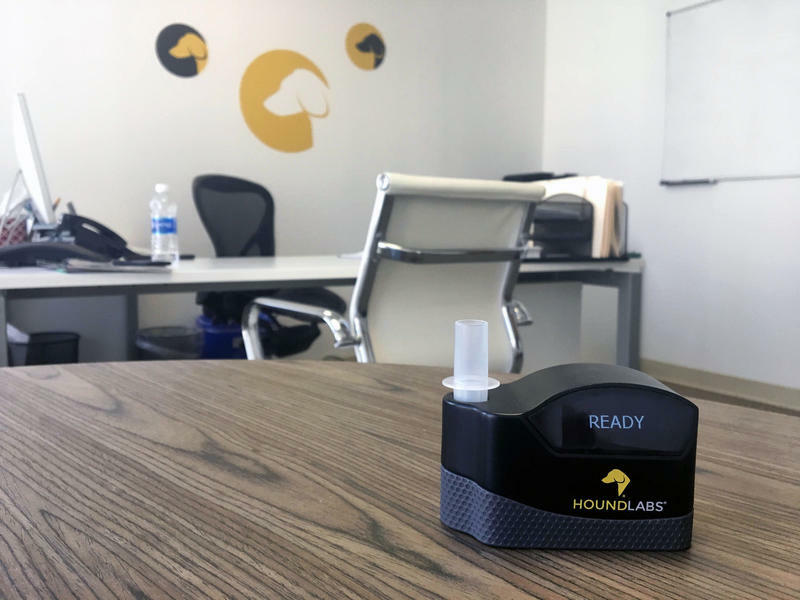 In the past few months there have been several outbreaks of mumps — a handful of cases linked to a Halloween party in Dallas and more to cheerleading contests in North Texas. As for measles, there have been fewer cases in Texas. 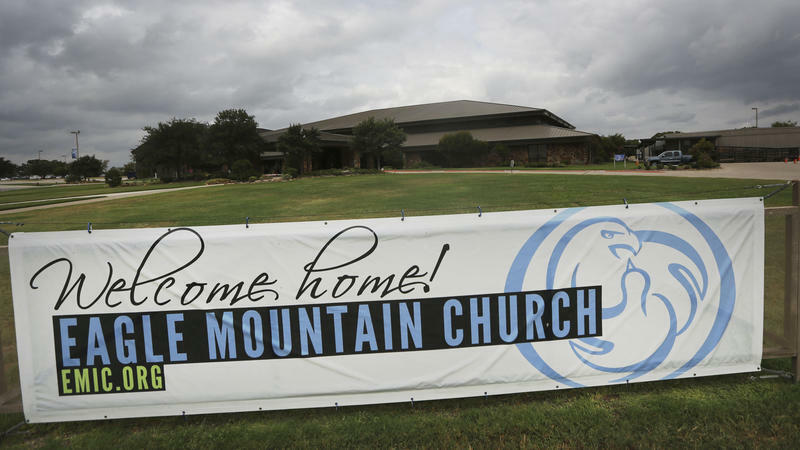 But in 2013, there was an outbreak tied to a church northwest of Dallas. 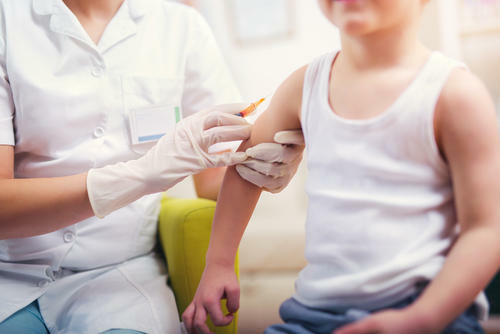 With that in mind, some experts predict Texas could soon be at the center of a nationwide debate over highly contagious diseases and vaccinations. A small school in North Texas will receive a donation of more than $3,500 for its football team. In a world of million-dollar sports deals, it may not sound like much. But for the Gainesville State Tornadoes – it's huge. The school is a juvenile detention center and its donors are ex-convicts. 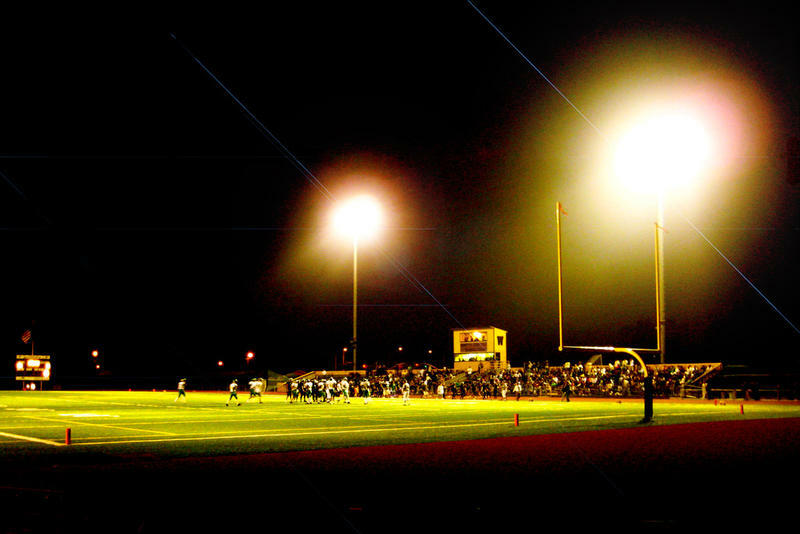 It all started when a lawyer and activist Omid Ghaffari posted an ESPN article in a Reddit forum for ex-convicts about a high school football fans. "The Grapevine Faith fans actually lined up for the Gainesville State players, cheering them on," he says. "And it was a nice story kind of about a community coming together for a group of boys who usually don't have any fans or anyone cheering them on." 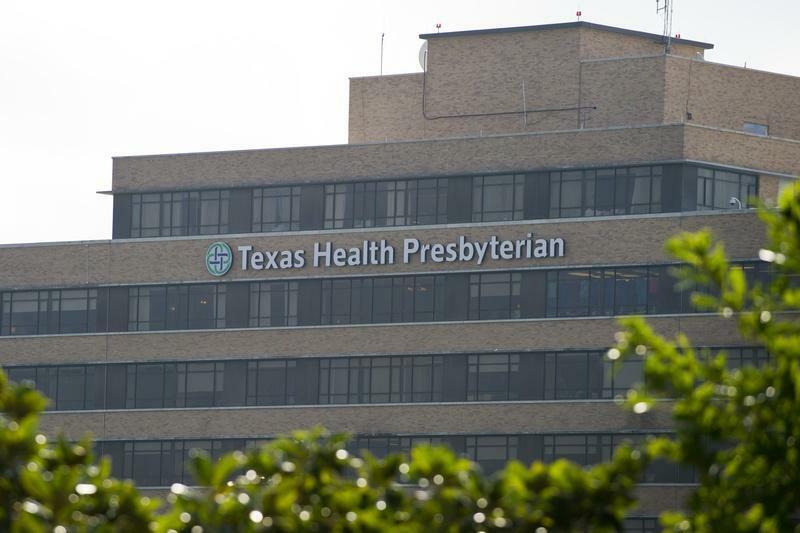 A year ago this month, the first patient diagnosed with Ebola on U.S. soil entered Texas Health Presbyterian in Dallas. 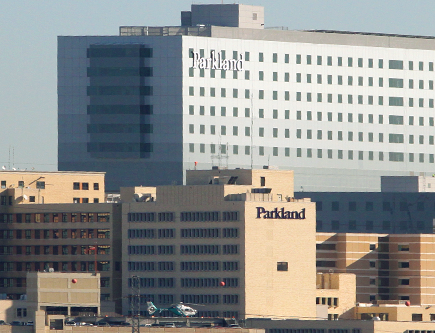 On Friday, the hospital is releasing findings from an independent panel that reviewed what happened and what went wrong. You've heard of Snow White and Cinderella... how about 'The Lettuce Donkey' or 'The Ungrateful Son'? An Austin native is serving up the lesser-known fairy tales written by the Brothers Grimm — through art. 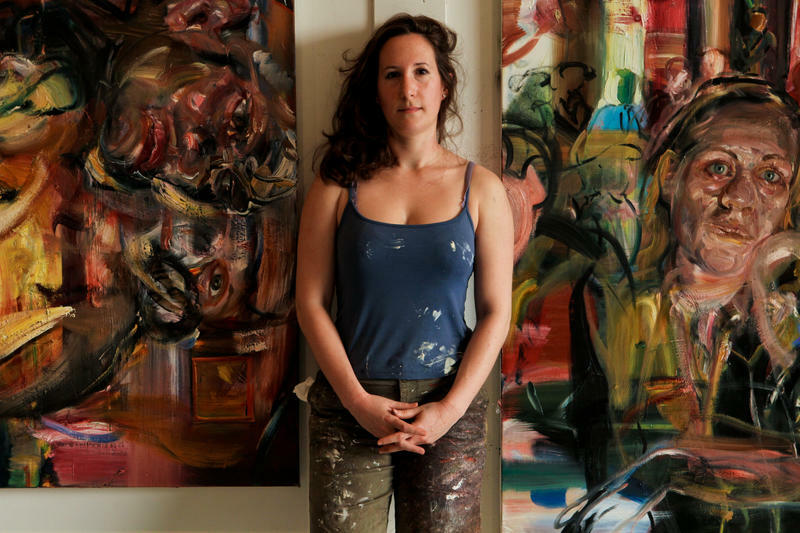 Natalie Frank's fantastical and grisly paintings are on display at The Blanton Museum of Art in Austin, just a walk away from the Texas Standard Studios. Starting in January, you can legally carry handguns in public in Texas. And later next year, you can have concealed handguns on state university campuses. There are still a few strictly gun-free zones, like hospitals. Some Second Amendment advocates are trying to change that. 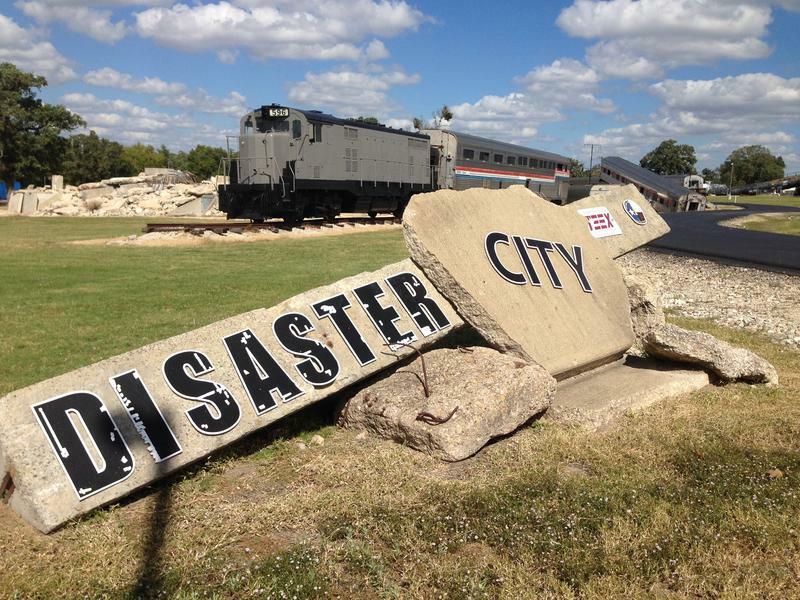 In College Station, there’s a city that’s been hit by disasters. Earthquakes, hurricanes, even bombs. It’s called Disaster City. This 72-acre site is helping people, and robots, train for the next major disaster. If you want to lift weights or use the treadmill at Downsize Fitness, you have to be at least 50 pounds overweight. Kendall Schrantz is a fan – and a member. 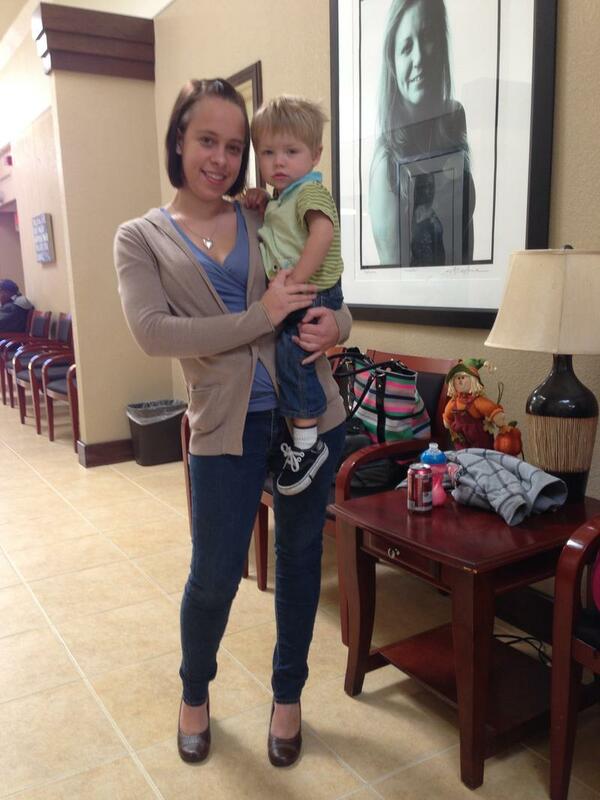 The 24-year-old has struggled with her weight since she was in the second grade. The looks she got at other gyms made her uncomfortable. But now she drives more than an hour to Downsize Fitness in Fort Worth three times a week, just to exercise. "It's worth every single penny I paid for gas," she said. "It's worth the time I spend on the road, the miles." Measles was declared eliminated in the U.S. more than a decade ago. 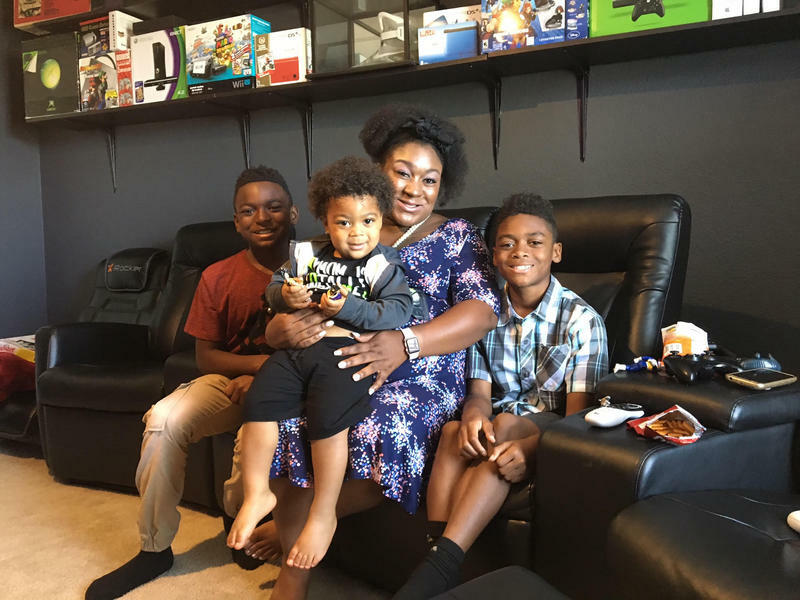 But in recent years, the highly infectious disease has cropped up in communities with low vaccination rates, most recently in North Texas.